The Westmount Country Club in Woodland Park, NJ has an insanely beautiful property. The outside and inside of this location will bring you in awe as it was decorated specifically for a romantic event that is going to forever embark the memories of the night. Being one of the award winning venues in NJ, the staff brings excellent assistance to the table as well as tasty cuisine. We invite you to experience the beautiful Westmount Country Club in Woodland Park. 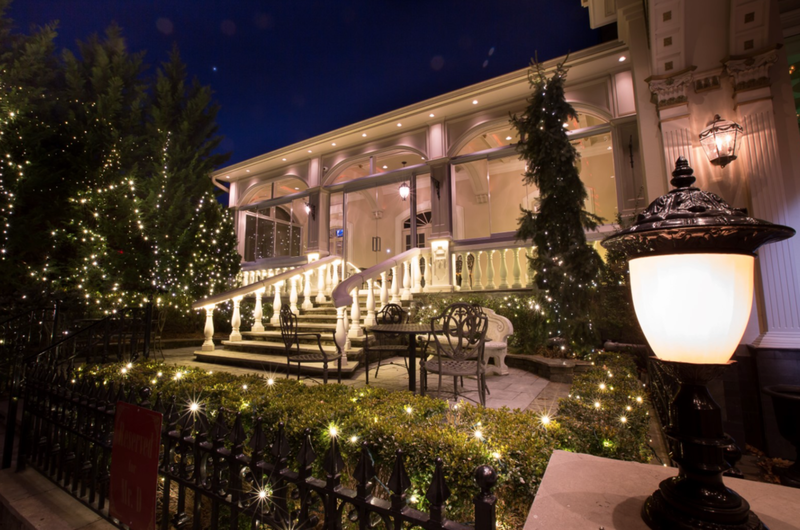 As a preferred vendor we work closely with the entire staff at the Westmount Country Club. Assuring your events 100% success is always our top priority.